Antarctica Fly Cruises have been around for more than a decade now, offering an alternative way to reach Antarctica and transforming the polar experience for adventurous travellers wanting to discover the seventh continent. With more cruises and routes adopting the antarctica fly cruise model, it can become overwhelming to choose between one over the other. 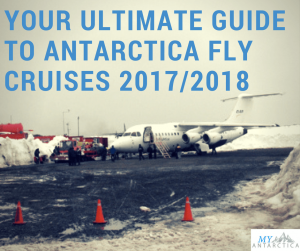 Here is an expertly compiled summary of all your antarctica fly cruise options according to different routes for season 2017-2018. There are a few select shorter cruise options that are perfect for those short on time, are tight on budget or already have other plans in South America. 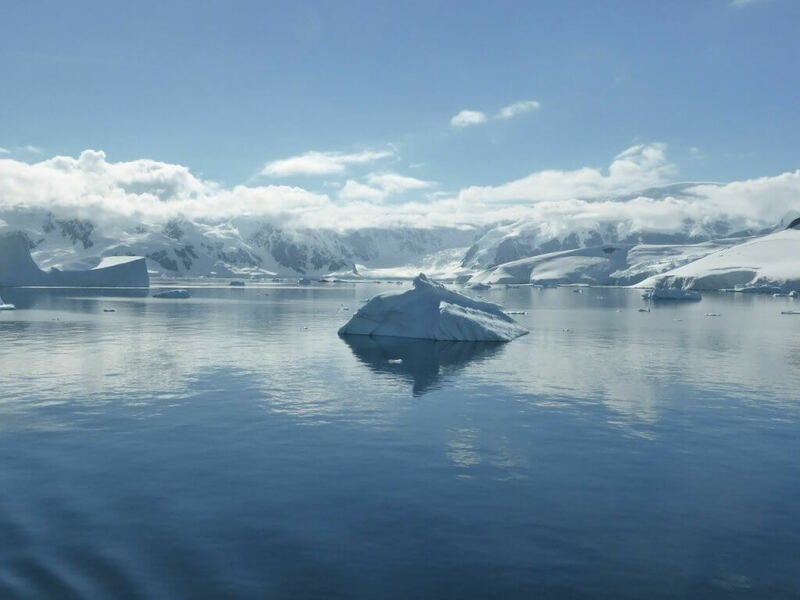 The Antarctic Express programs offer a taste of Antarctica flying there and cruising through Cape Horn and the South Shetlands Islands mainly but without going much further south into the Peninsula. 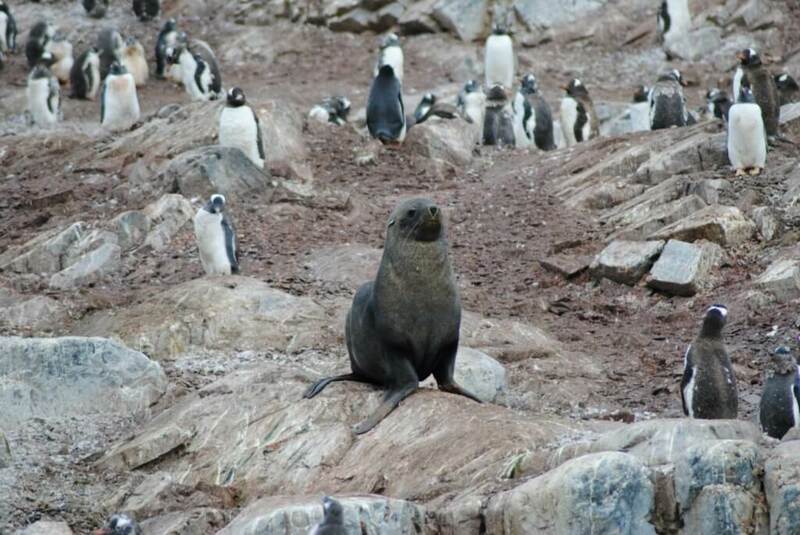 A 6 Day Antarctic Express Fly Cruise program operates on both the Ocean Nova expedition vessel and the Hebridean Sky luxury cruise starting at US$4,695 and US$4,995 per person respectively. 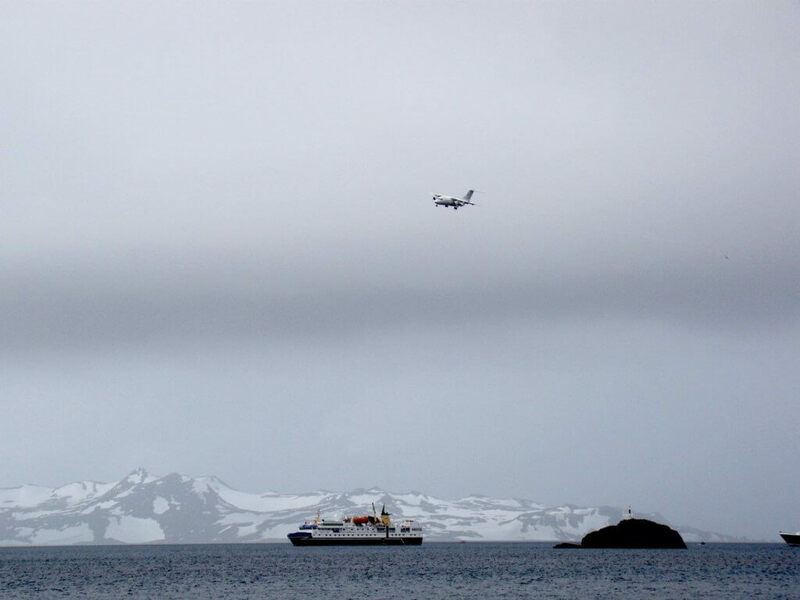 One of the main reasons travellers choose an Antarctica Fly Cruise is to avoid crossing the the and save time in the process. The original fly cruise expeditions to the Antarctic Peninsula started and finished in Punta Arenas in Chile and some vessels continue the same approach. The 68 passenger Ocean Nova offers an 8 Day/7 Night Classic Antarctica program to the Peninsula starting at US$10,995 per person. The Hebridean Sky offers the same voyage, but on a more luxurious ship with 8 different cabin categories to choose from depending on your comfort level starting at US$12,995. Some Antarctic Cruises offer a combination fly/cruise experience, starting in Ushuaia in Argentina and crossing the Drake Passage but finishing in Chile by flying back to Punta Arenas. 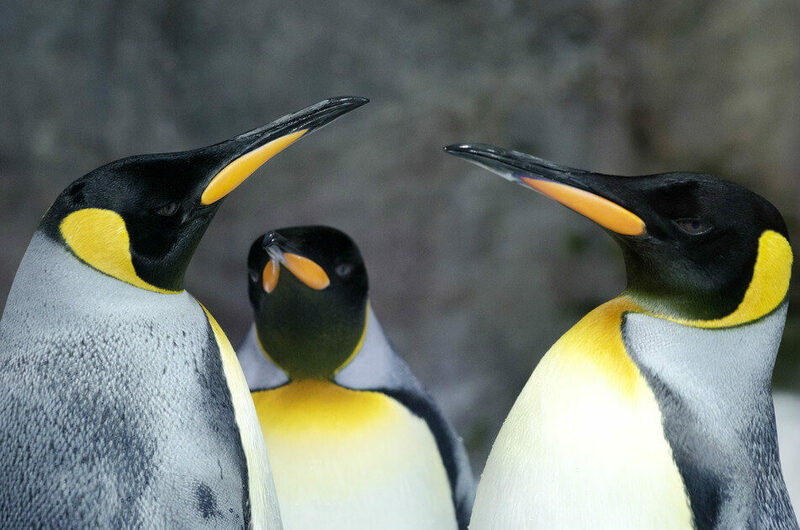 This cruise one way and fly the other to Antarctica means you will get to experience the animal, birdlife and spectacular ice filled landscapes of the Drake, but you you still save time and don’t back track on your journey. This usually means more days at sea cruising in Antarctica too and this program sometimes operates in reverse, starting in Punta Arenas and finishing in Ushuaia. The Vavilov Explorer has an 11 Day/10 Night Antarctic Peninsula Explorer program starting at US$9,695 per person. The Polar Circle or South Pole at latitude 66°33′46.6″ S has always held esteem for adventurers and still today, not many people ever get this far down south of the planet. 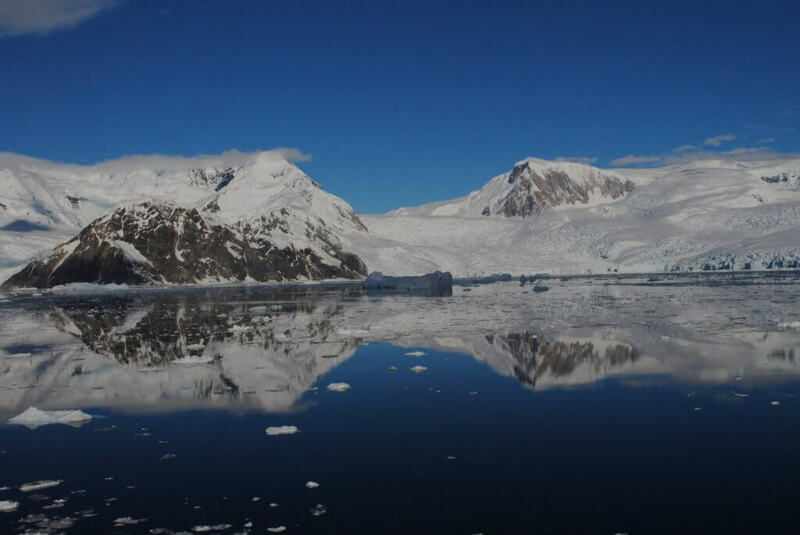 A voyage to the Antarctic Circle usually takes an additional few days on top of a regular peninsula exploration, and you’re never quite sure whether you’ll reach it as it all depends on the weather conditions, but if this is your only time in the seventh continent, why not attempt it? From Punta Arenas you can board a 10 Days/9 Night Polar Circle Air Cruise program that runs on the Ocean Nova cruise starting from US$14,495 per person. You can start your Antarctic Circle fly cruise onboard the Polar Pioneer in Ushuaia and finish in Punta Arenas on their 11 Day Across the Antarctic Circle departure on the 30th of January 2017. Triple cabin rates start from US$9,500 per person. 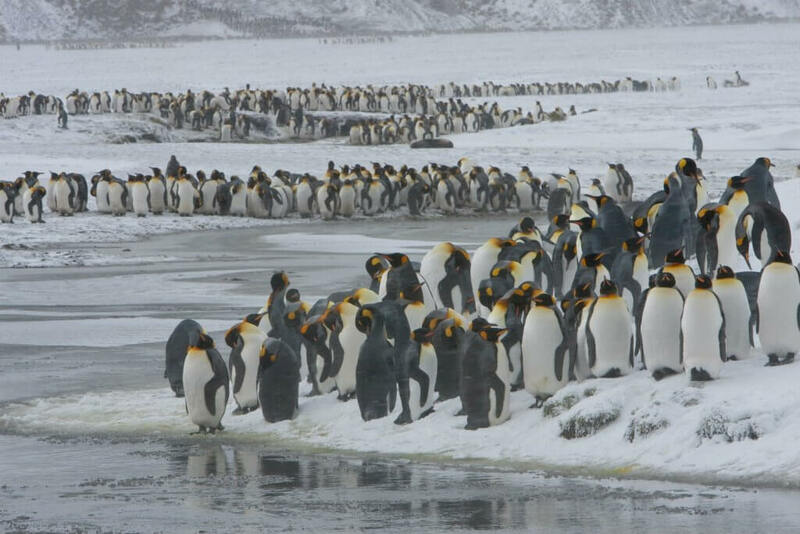 Or you can board an 11 Day/10 night Quest for the Antarctic Circle fly cruise adventure through Stanley (in the Falkland Islands) and finishing in in Punta Arenas (or reverse) onboard the Vavilov Explorer or Ioffe Navigator starting at US$10,695 pp. For even more time in Antarctica, the Vavilov Explorer has Deep South – Extended Circle Voyage over 12 days starting at US$11,495 per person. 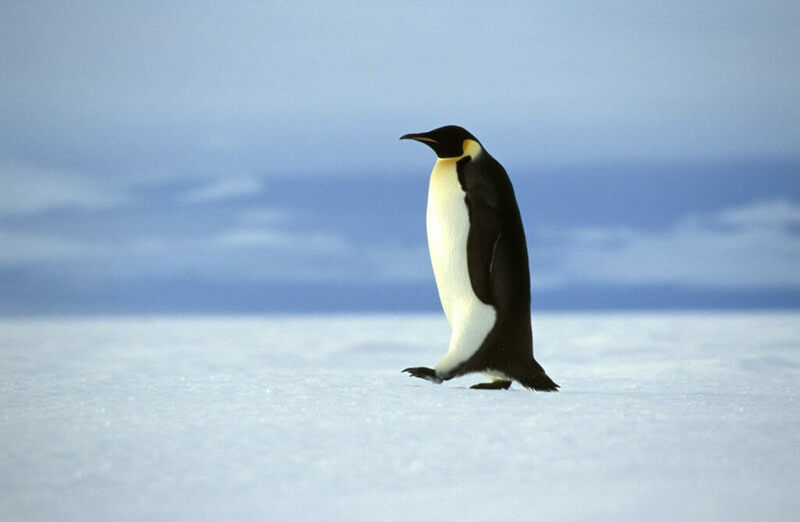 Travelling beyond Antarctica Peninsula and onto the Weddell Sea offers unique possibilities to see even more species of wildlife – some even exclusive to this area like the Weddell Seal and even perhaps an emperor penguin or two. You can combine the beauty of the Antarctic Peninsula and the Weddell Sea on an Antarctica Explorer 11 Day program on the Polar Pioneer. This fly cruise starts in Punta Arenas and finishes back there or in Ushuaia, Argentina. Triple cabin prices start from US$9,500 per person. 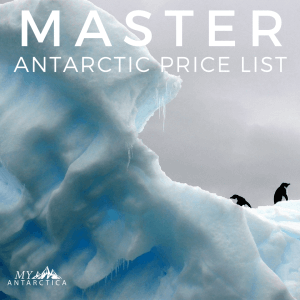 A 12 Day/11 Night Ultimate Antarctica Program that visits both the Weddell Sea and Falkland Islands as well as the north of the Antarctic Peninsula and Shetland Islands runs on both the Vavilov Explorer and Ioffe Discoverer starting at US$11,495 per person and offers a more complete cruising experience. South Georgia Island is known for its abundance of wildlife and those photographs of what seem like hundreds of penguins and birds contrasted against its landscapes so a detour this way could prove worthwhile for nature enthusiasts. Explore South Georgia in a 15 Day Fly Cruise starting and finishing through Stanley on the Vavilov Explorer with prices from US$9,495 per person. Or you can even select a special photography symposium departure to focus more on your wildlife shots. You can spend more time exploring the incomparable South Georgia island onboard the 18 Day South Georgia & Antarctic Odyssey on the Polar Pioneer. This voyage starts in either Ushuaia or Punta Arenas depending on date and prices start from US$15,300 per person. There is even a special Photographer’s Antarctica & South Georgia 20 Day program on the Polar Pioneer. This one runs at an optimum time to capture wildlife photography and even offers the opportunity to take a Photography Masterclass with Australian Geographic’s Chris Bray. If you have the time of course, some of the best value cruises overall are the extended journeys and the ones combining one or more of its outstanding regions like the Falkland Islands, South Georgia and the Peninsular to make for a truly thorough once in a lifetime Antarctica Cruise. The Polar Pioneer runs a unique 15 Day Sub Antarctic Safari fly cruise program combining only the Falkland & South Georgia Islands. The cruise starts in Punta Arenas and flys to Stanley and rates begin at US$10,900 in a triple share cabin. The In Shackleton’s Footsteps 18 Day Voyage covers nearly everything but the Antarctic Peninsula – all the way through the Weddell Sea, the South Shetland Islands, Elephant Island, South Georgia and the Falklands in one extensive voyage on the Polar Pioneer. You even have the opportunity to take ‘Shackleton’s Walk’ a 30-50 km hike emulating the trek this great explore originally made as one of your additional activities. Prices start from US$14,300 per person, triple share. You can fly cruise all over Antarctica with the 18 Day Falkland Islands, South Georgia and Antarctica departure on the Ioffe Navigator starting at US$13.695 per person. 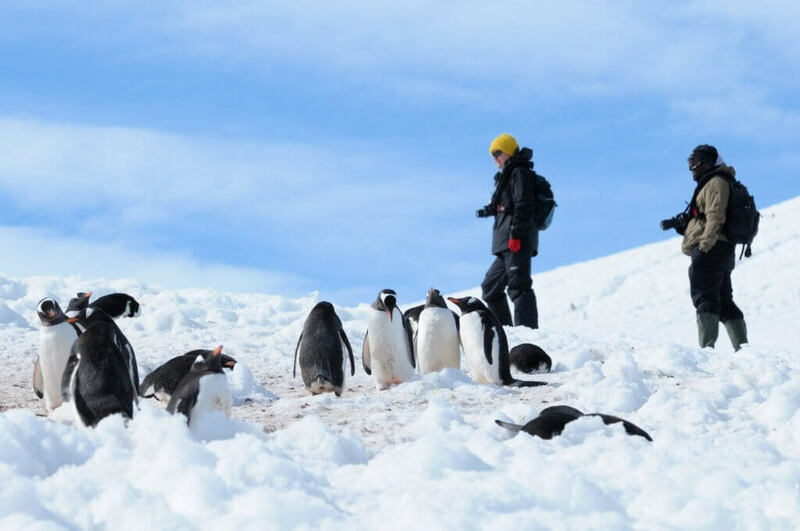 Or you can start your 22 Day Epic Antarctica adventure in Stanley, travel through the Antarctic Peninsula all the way to the Polar Circle and also navigate through the Weddell Sea and Falkland Islands. Program starts at US$15,295 per person and is available on both Vavilov Explorer and Ioffe Navigator.